Uncover the facts and theories behind ghostly sightings past and present. 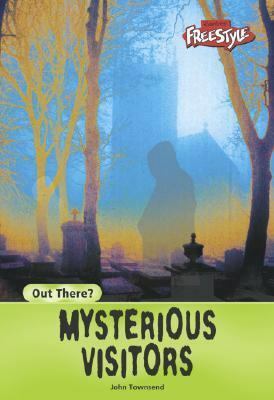 From haunted buildings to ghost ships, discover a world of mystery where there are more questions than answers.Townsend, John is the author of 'Mysterious Visitors' with ISBN 9781410905659 and ISBN 1410905659. Loading marketplace prices 2 copies from $29.24 How does the rental process work?